New Delhi singer/scholar Subhadra Desai, an artist with the Indian Council for Cultural Relations and All India Radio, brings a concert of Hindu devotional music to the Village Church on October 25, at the close of the morning worship service (after coffee, at 11:30). 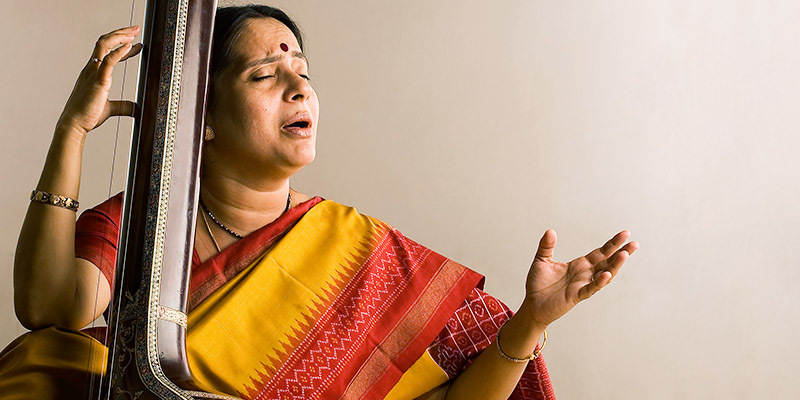 A contemplative vocalist of Hindustani classical music, Desai performs at prestigious Indian national festivals and in both academic and religious forums. As a scholar of Sanskrit, she draws close to the wellsprings of Indian tradition. Her performances, with tabla and harmonium, reveal a purity of purpose and form. Familiar Ragas become the vehicle for sacred texts, taking on a life of their own. Desai's concert honors the memory of Vivekananda, the famous Swami who spoke at the Annisquam Village Church when he came to the states in 1893 to represent the east at the World Council of Religions. 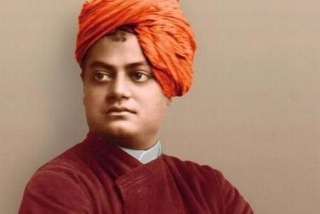 Swami Vivekananda introduced Yoga to the west for the first time, as well. His teachings still inform and influence the practice of yoga around the world. Please forward to friends, and join us for this rare and beautiful concert.